Be strong enough to stand alone, to know when you need help and brave enough to ask for Bailey’s Irish Cream. Bailey’s Irish Cream is the finest aged Irish whiskey and cream-based liquor made by Diageo, Ireland. Previously, it was owned by Gilbeys of Ireland. 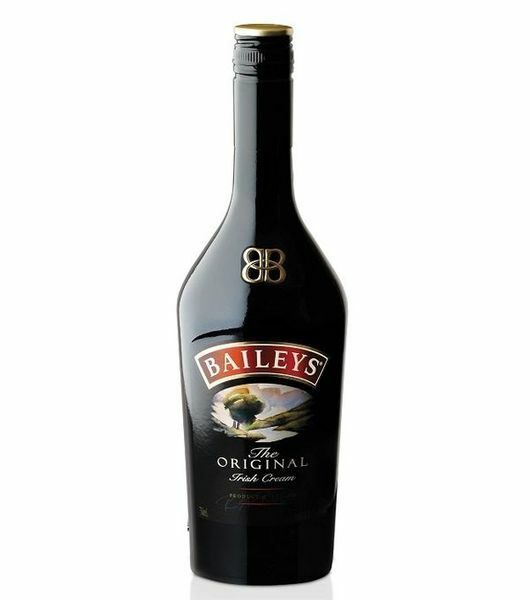 Bailey’s uses the finest ingredients in its original Irish Cream Liqueur. The Irish Cream is ordered from a number of quality distilleries. The cream complements the full richness of the fresh Irish dairy cream, Cocoa and vanilla. Together they create a winning taste sensation for everyone to enjoy Baileys. 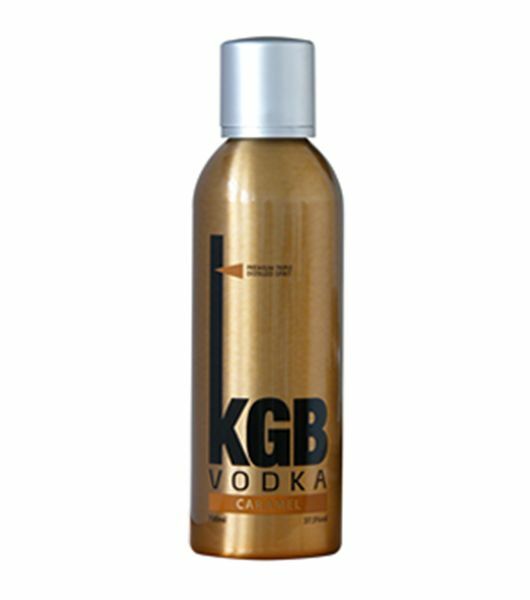 The cream contains no preservative since the alcohol content preserves it. Bailey’s Irish Cream has a shelf life of 24 months and the taste guarantee from the day it was made, opened or unopened, stored in the refrigerator or not. Bailey’s Irish Cream is artfully blended with rich caramel and a hint of chocolate giving it an irresistible taste. You can use Baileys with a few ice cubes to chill your drink and lighten it, serve with coffee or on its own. 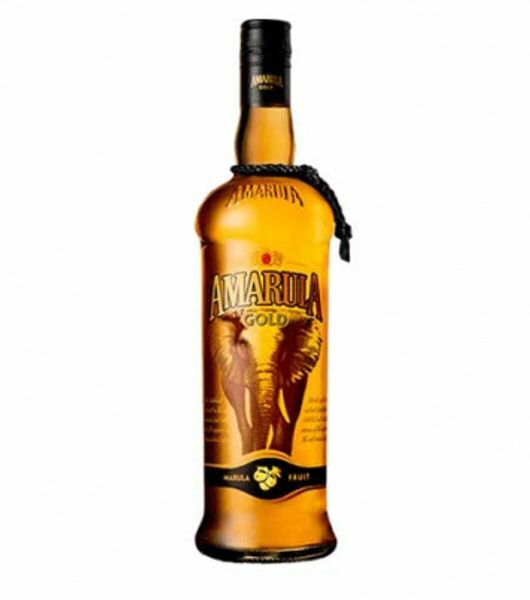 This is one of the most popular liqueur brands in Kenya. It’s perfect for Thanksgiving, Christmas or Easter Holidays. 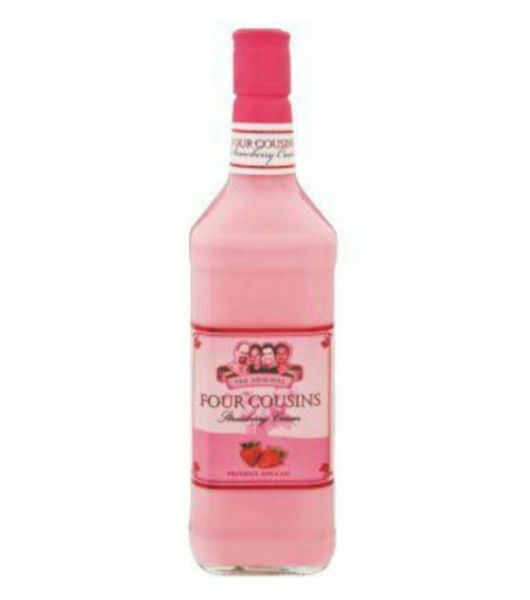 You can order this drink today from Dial a Delivery, the most trusted online liquor store in Nairobi. We make deliveries at your doorstep in less than 30 minutes. 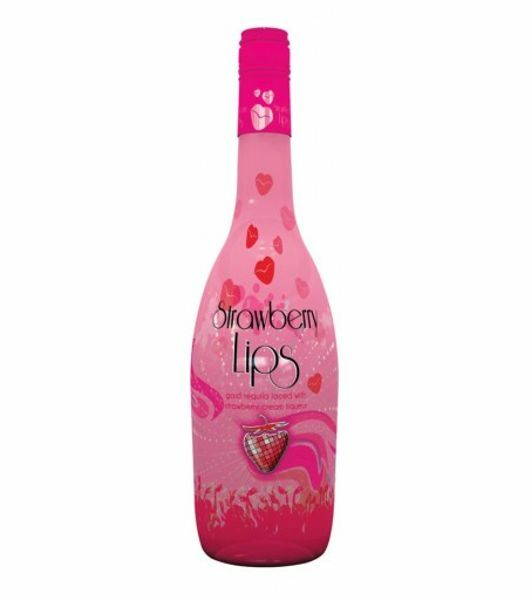 Make your order today at the most discounted prices for both retail and wholesale. We also deliver to other parts of the country at a fair and very affordable cost.